Wow where did January go! Well as we all know a new month means I have a new free printable for you. I had a lot of fun creating these. 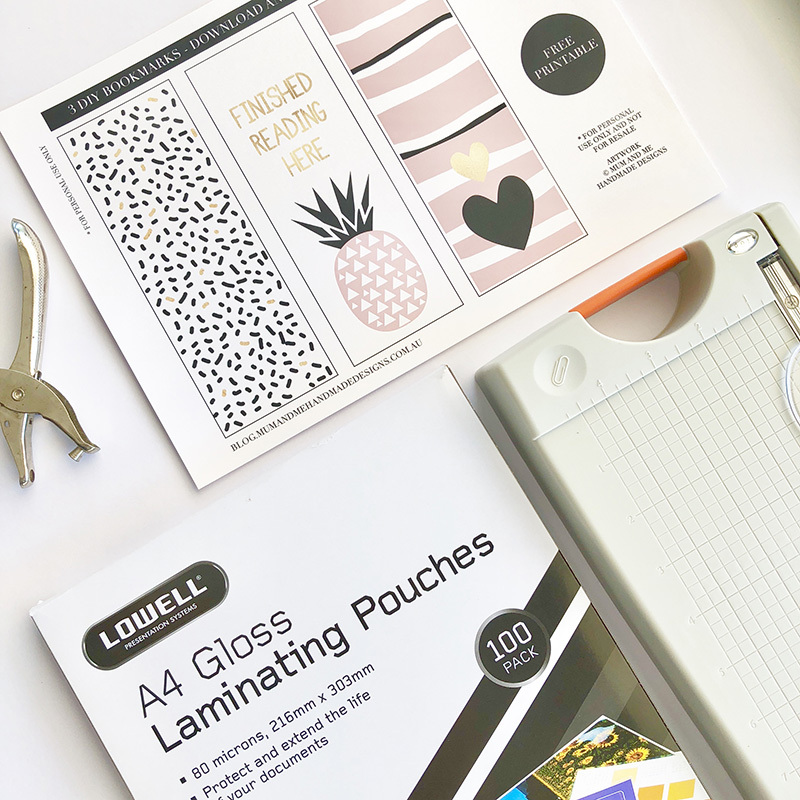 These DIY bookmarks are easy to make. Just download and print at home. You can print on heavy cardstock or print on paper and laminate to make them last longer. This printable can be downloaded straight away. Just print at home and cut out! It's as easy as that! 1. Download your file (see below for link). 2. Print on A4 Cardstock or paper. 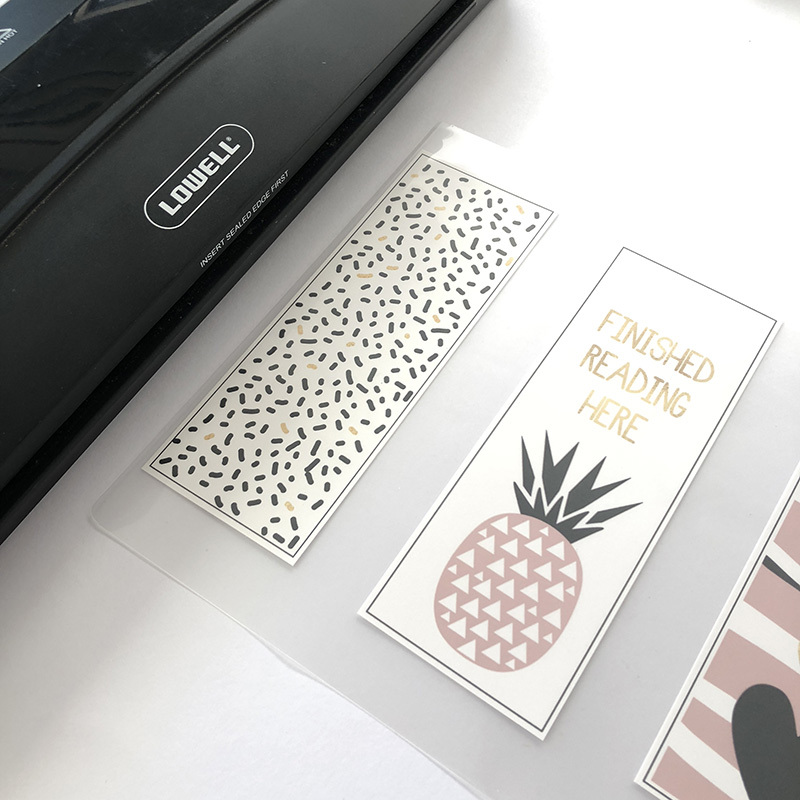 The thicker or better if you decide not to laminate. 3. Cut out each Bookmark. You can use a guillotine to cut super straight lines. Don't worry if you don't have one, just use scissors and take your time. 4. To make your bookmarks last longer laminate each one which will make them stronger and extra sturdy. 5. To add a personal touch why not punch a whole in the top and add some ribbon for that little bit of extra flare! 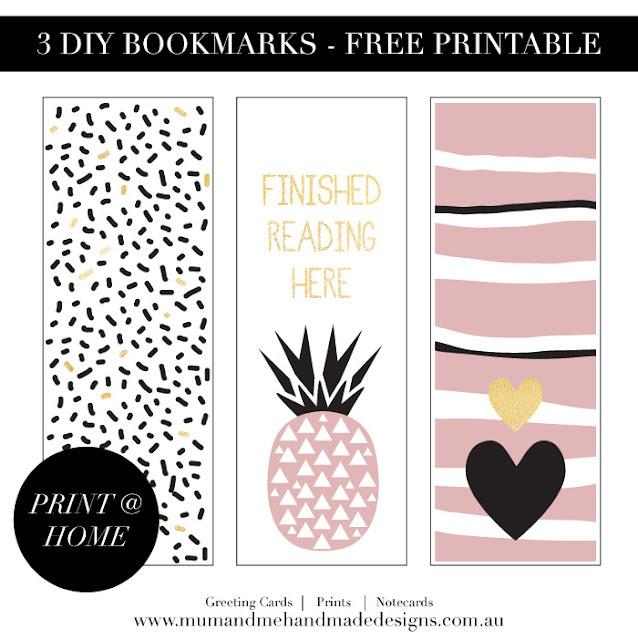 Click HERE to download your free 3 DIY Bookmarks.